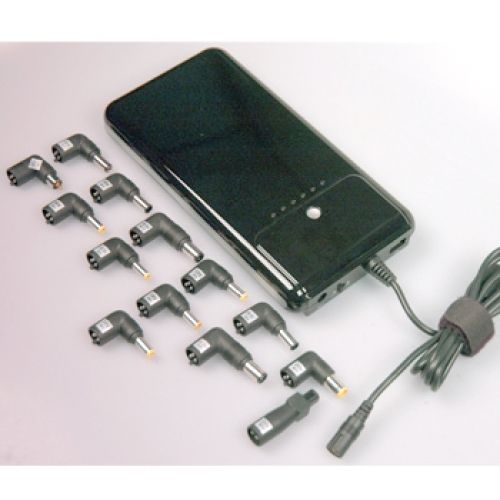 Charge a laptop, cell phone, satellite phone or GPS unit. Ultra lightweight for extended missions. Ultra compact to fit in backpack or laptop bag. Performs well in diverse environments, including hot, and cloudy environments. UV resistant / Weather resistant. Complete with cigarette lighter adapter. 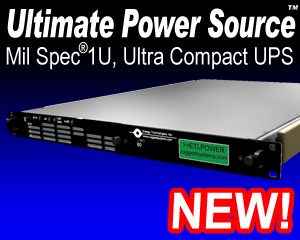 Daisy chain multiple units for additional power.